Some homeowners have unrealistic expectations about their home remodeling project. It’s not their fault. After all, most home design reality shows make the process seem so quick and easy. As one of the top home remodeling contractors in our area, DreamMaker Bath & Kitchen of Central Texas can explain the differences between real-life remodeling and home design reality shows. On TV, it seems like the remodelers start their job immediately. Most of the time, however, there is a period of one to two months between when you hire your remodeling company and when they begin the physical part of the job. This is because your remodeler will need to gather all of the materials and plans they need to start your project. Your contractor definitely doesn’t want you to leave you with a demolished kitchen while waiting for materials to arrive. If you want to make your home interior remodeling ideas a reality, be prepared to wait. A home remodeler can’t transform an entire home in just seven days. Most major remodeling projects take weeks — and sometimes months. Demolishing and remodeling rooms takes a lot of time. Problems with getting permits or inspections can also cause delays. Be sure to work with your contractor to establish a realistic project timeline. Many home design reality shows don’t show the complete mess that comes with a remodeling project. Some types of remodeling work generate so much dust that workers have to wear masks during the project! Make sure to remove your valuables from a room to be remodeled, and schedule some time after the project for cleanup. Your remodeling company might clean your home after the project, but it’s always best to do some cleaning yourself to remove dust from all the hard-to-reach places. 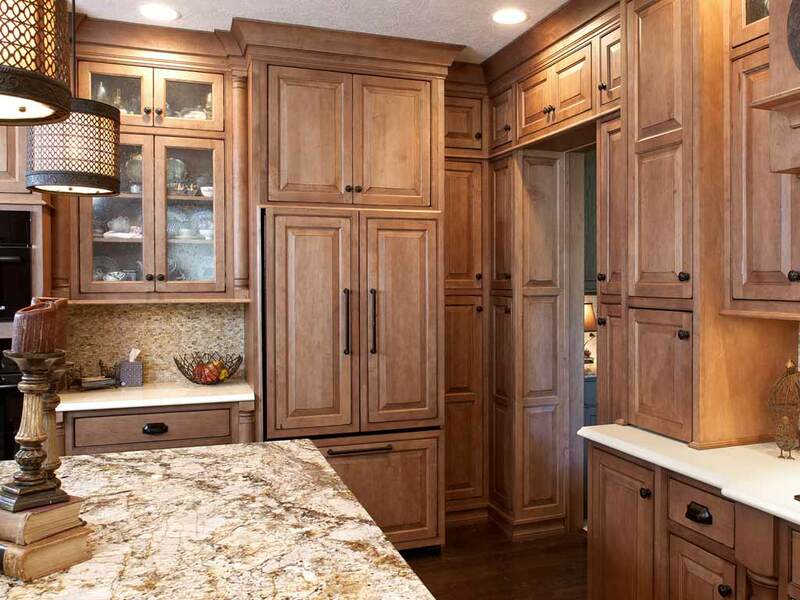 DreamMaker Bath & Kitchen of Central Texas can help you with all of your kitchen, bath and interior remodeling needs. Our mission is to give our customers peace of mind by making their remodeling project as smooth and stress-free as possible. We will minimize disruption during the remodeling project and assist you through every step of the remodeling process. Call us at (254) 262-0087 or contact us here to learn more about our products and services.